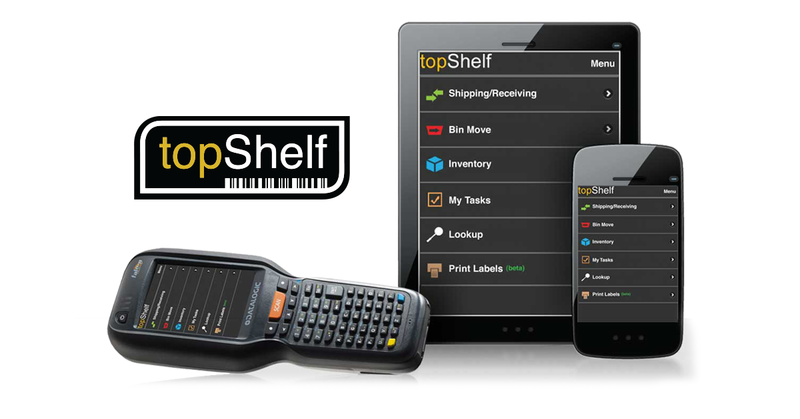 topShelf’s cloud-based inventory management system offers business owners a truly mobile application that grows with your business. Manage multiple warehouses and thousands of SKUs easily from any device – tablet, laptop, smartphone, barcode scanner. Real-time reporting gives you the information you need to grow your e-commerce business. WATCH a demo video on how topShelf works. Ready to try topShelf? Watch our videos on how topShelf works to learn more. Get pricing online. Visit our website to learn more about e-commerce integrations and much more. Visit Scout Software, home of topShelf, today.